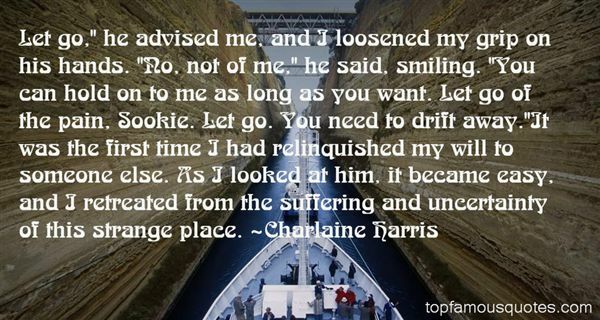 Reading and share top 363 Charlaine Harris famous quotes and sayings. 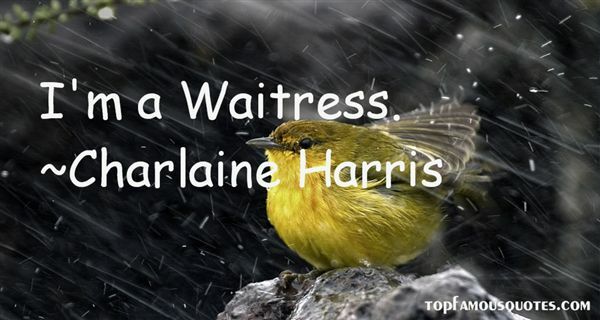 Browse top 363 most favorite famous quotes and sayings by Charlaine Harris. Klopstock was questioned regarding the meaning of a passage in his poem. He replied, 'God and I both knew what it meant once; now God alone knows.'" What Did Charlaine Harris Talk About?